We Rail Europe is a project created by us, two girls from Lleida, who are going to do an Interrail through Europe during this July. 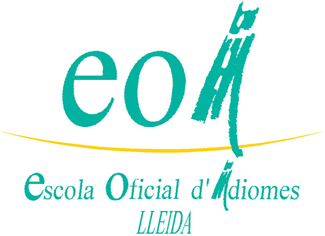 It has been possible thanks to EOI Lleida, http://web.eoilleida.cat/, who has awarded the project with the Tom Sharpe grant. 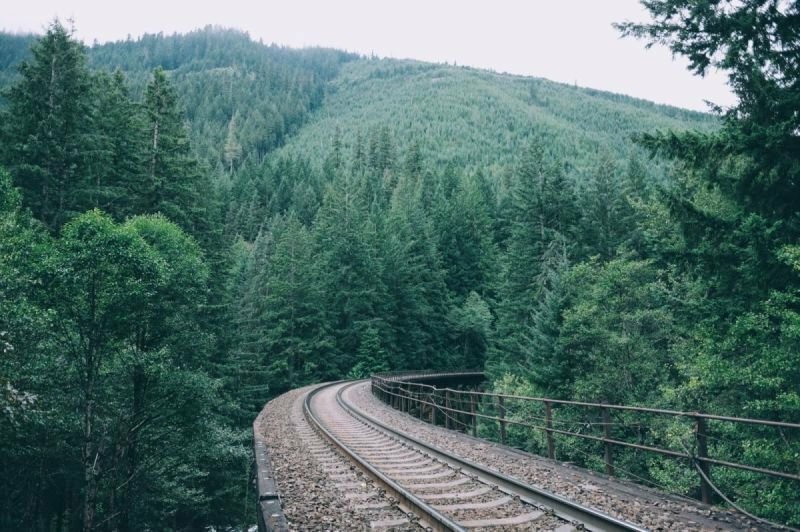 We Rail Europe is a propose of budget travel. We want to prove that it's possible to travel the world with very little money keeping expenses low. Our goal is to conect Europe and their people, learn from the diversity of cultures, practice languages and live amazing adventures! The route will cross France (Paris), Germany (Berlin), Czech Republic (Prague), Hungary (Budapest), Croatia (Zagreb and Rijeka) and Switzerland (Zurich), with a stay of four/five days in each city. In this page we'll share our daily experiences. We'll also film and post our stories in Instagram so you can follow and live the adventure with us. Al Greco, our first host, is a Peruvian living in Paris. He explains us a bit of himself and how is life in the capital of France.